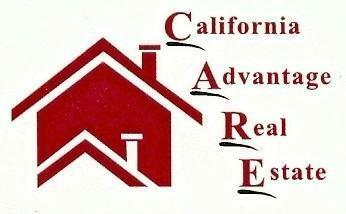 We are a full-service brokerage located in Tracy CA that helps home buyers and sellers with all their real estate needs. We typically focus on Tracy, Mountain House, Lathrop, and Manteca, but we are able to service your needs anywhere in San Joaquin County.When buying or selling a home, you need someone with exceptional experience, and you should demand only the best. Our office is staffed with real estate agents who have many years of experience in both buying and selling homes. We believe that buying or selling a home is very important, and it should be treated as such. By working with families and investors for many years, we have a great edge in finding the right Tracy CA home for home buyers. 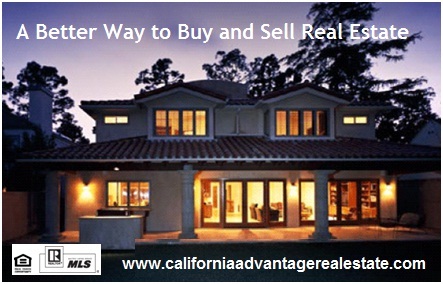 We also have a large database of buyers who are looking to purchase your Tracy CA home. We offer you many years of experience in this area. You can be assured that with our extensive knowledge of contracts and negotiation techniques, you will save money on your home purchase. We also have extensive experience in government foreclosures. We can list your home and lead you through the home selling process with ease. Let us show you how to list and sell your home without the fear of being without a home. The process can be simple and easy. Meet our team of real estate agents below. If you are an agent and are thinking of changing offices, we would be delighted to speak with you about what we have to offer. We are focused on providing you with the best results and service in the industry. We listen carefully to understand your real estate goals, and we work hard to create solutions that make sense for you. Whether you are new to the market or an experienced investor, we have the expertise to guide you, as well as a proven track record, and many resources to help you achieve your real estate goals. As is often said, real estate is about location, location, location. We have extensive knowledge of the Tracy, CA area, including Mountain House, Lathrop, and Manteca. Whether you are buying or selling a home, you can be assured that we will find a new home that is just right for you. When you call or contact us, you will receive all the attention and skill that only an experienced agent can give you. We really care about our clients and individual service is our specialty. We can be reached anytime at (209) 836-3300. Thank you for visiting California Advantage Real Estate. We update our website information often so make sure you come back and visit. You can also visit our blog for the latest real estate news in Tracy CA and the surrounding areas.